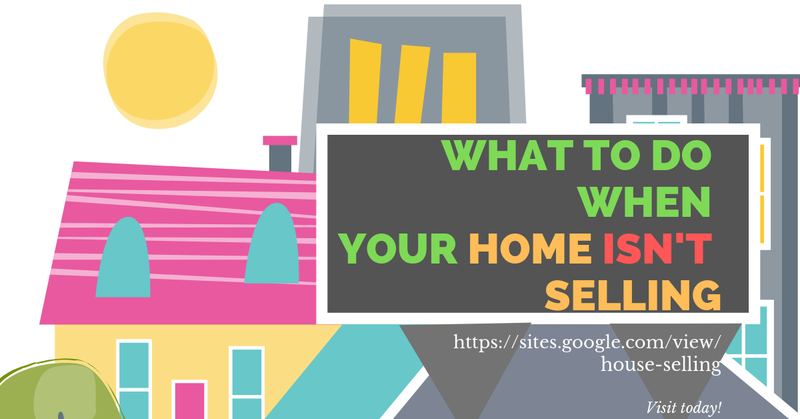 Home buy property how to buy property property property appraiser property management property room property assessment property search property tax property tax calculator real estate What is Pre-Construction Real Estate Investing? The idea of pre-construction investments when it comes to real estate is actually quite a clever way in which many have made millions. The theory is simple really. Invest in a property before when it is in the planning stage. Those who will be building these buildings need money and investors in order to do get the building off the ground. By investing (in many cases basically purchasing options to purchase) in the units, typically condo units in high demand areas, before the ground is broken investors often have the option of investing for pennies on the expected dollar once the building is complete and can re-sell the property at full market value once the building is complete pocketing the difference in the original investment and the asking price. This is a win-win situation for many builders or 'owners' of the property in questions because 'pre-selling' the units allows lending agents to have confidence in the viability of the project as a money earner by selling many of the units sight unseen. The benefit to investors is that they are able to purchase at a much lower price pre-construction than afterwards and can sell afterwards at the full market value (or above in some high demand and under saturated areas for real estate). This style of investing is not nearly as glamorous to some as flipping houses. There are no beast to beauty renovations. There are, however, some things that should be kept in mind while making this type of transaction. Second, networking is more often than not the best way to break into this particular business. There are all kinds of fly by night would be real estate investors. The ones that manage to last are those that network with other real estate agents as well as those who have specific interests and experience with pre-construction investments. Join local groups in addition to online groups that deal specifically with this sort of investment in order to get more information more quickly. The costs involved might appear daunting at first but they are far less than the costs of getting in over your head by not having a grasp of even the most basic 'ins' and 'outs' of pre-construction real estate investing. Third, develop a close-knit relationship with a realtor that specializes in this particular type of real estate investing. This could prove to be the most beneficial thing you will ever do in order to insure future success. Be developing the right relationship with the right realtor you can get information on new properties before they make it to the public sector. This puts you in the rare and wonderful position of beating the competition to the punch. This gives you a much better shot at receiving the rock bottom prices that are often missed by waiting too long to make the purchase. Fourth, be prepared to hold onto the property for a little while if you need to do so. The problem with pre-construction investing is that there are no guarantees that when the time comes you will have been able to 'seal the deal'. Things come up even when you have a buyer that is willing and eager to make the purchase. In other words, there are times when you will need to hold onto the property for a short while and sometimes as a long-term investment. Some options in the case of long-term holds would include renting the property out to vacationers if it is in a high demand tourist area. You can use your realtor to help with that. This allows the property to be earning some income until the sale can be made. Others decided to hold onto the property as a personal vacation home for themselves, friends, and family. In the end, the important thing is that there is a "Plan B" for the property should the deal fall through and you are left paying the monthly note. Pre-construction real estate investing may not have the 'name in lights' appeal that other types of investing carry but it does provide a viable investment style that has the potential to bring in significant profits. The name of the game when it comes to investing is profits so keep this in mind when considering your investment options. This is one of the forms of investing that requires (in most cases) the least amount of capital up front.